The advent of the mobile app has indeed contributed to the immense growth of e-commerce in Ghana. With the introduction of the app, one can easily make purchases on their preferred e-commerce platforms at the comfort of their homes with a few touches on their smartphones. This whole process can easily take a minute or two to do and it significantly cuts down on the time spent in opening a browser, assessing the website and making the purchase of your item. E-commerce leader, Jumia, has a very user-friendly app that, according to the online shopping giant, contributed to over 31 percent of all visits to its platform in 2018. 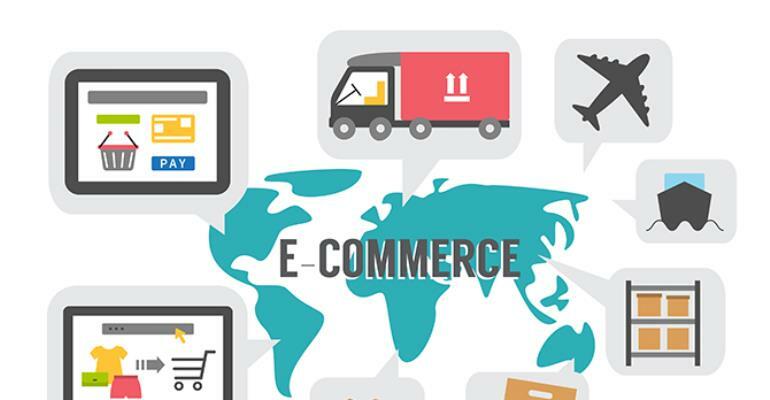 This is a purely traditional tactic that has been adopted into e-commerce. The pick-up stations are specially-designated points where customers can pick up their purchased items at no fees. This innovation has been introduced by e-commerce giants, Jumia, to facilitate easy access for customers to their goods and to help reduce total costs on items. This means that when making purchases on the Jumia platform, customers in Accra can, for instance, opt to pick up their items at one of the following eight (8) pick-up points - Spintex, Roman Ridge, Makola, Tema, Ring Road, Legon, East Legon and the Labadi Pick-Up Stations.